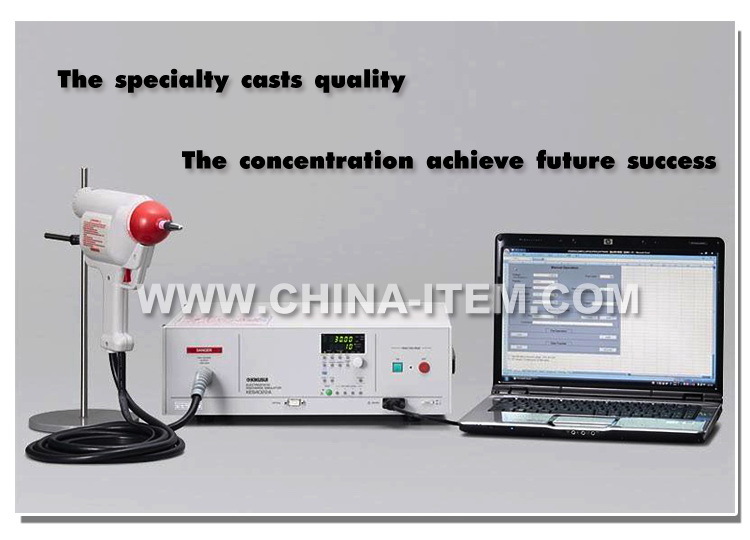 It is used for the measurement of the temperature radiated by different equipment during the tests from heating. 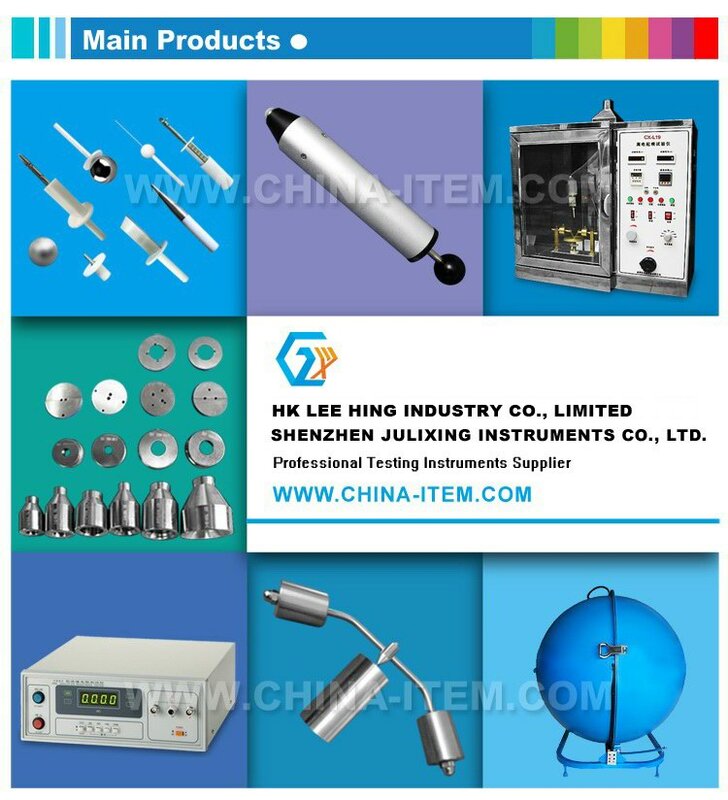 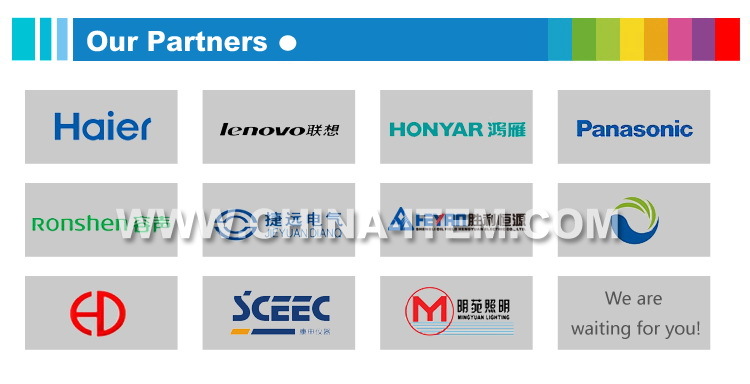 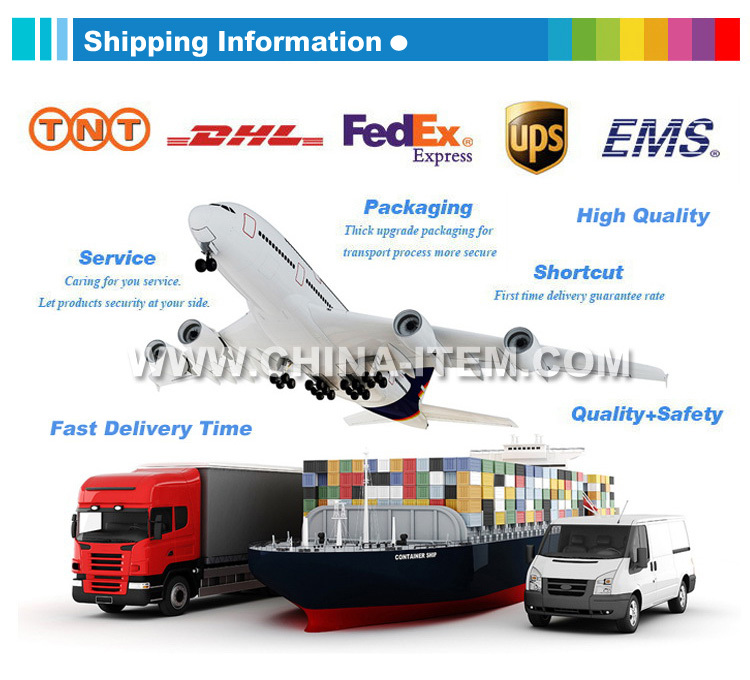 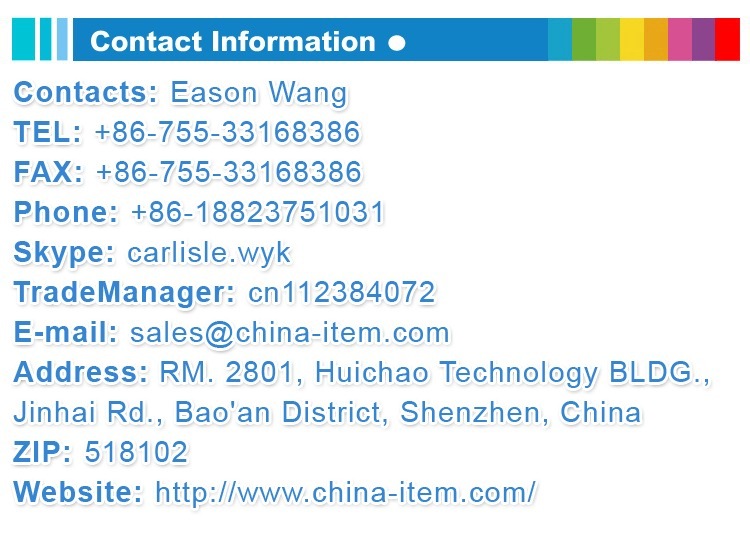 test of all kinds of electronic products supply, in conformity with the standards requirement of the environmental conditions. 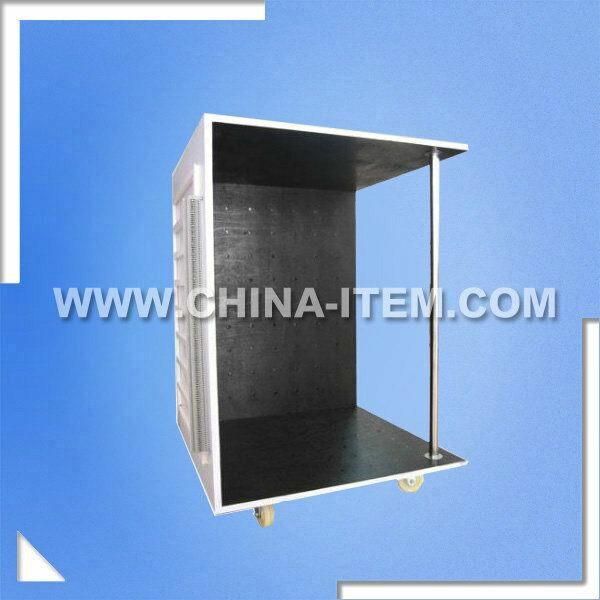 The Black Test Corner is used for the measurement of the temperature radiated by different equipment during the tests from heating and abnormal operation. 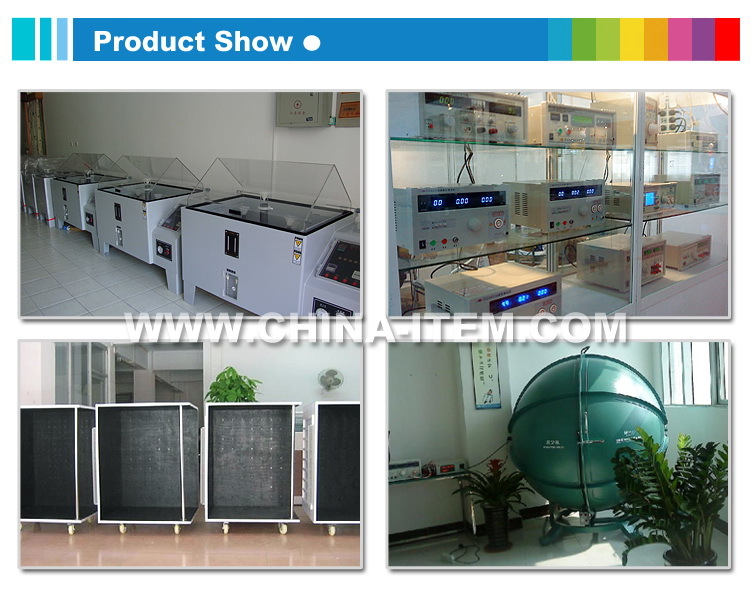 One is designed and made with the intention of determining the fulfillment of different norms as far as the registry from temperatures during the operation of the apparatus under test.